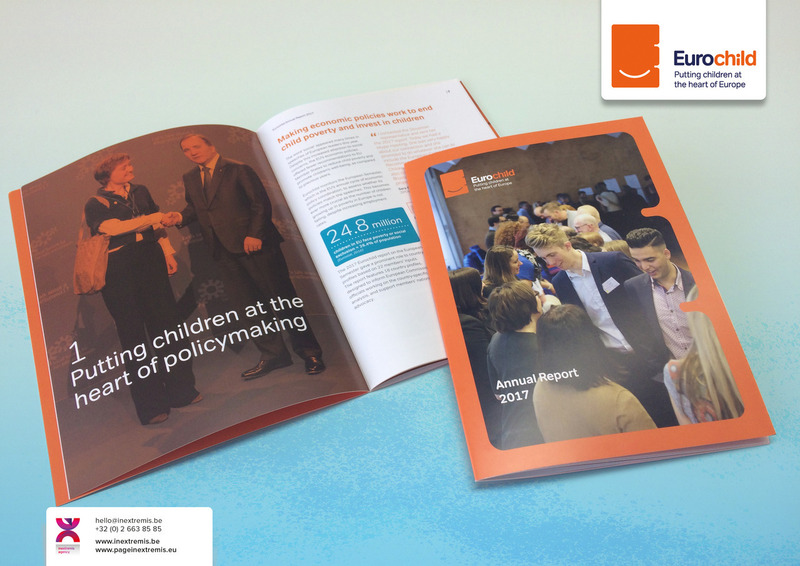 Eurochild: putting children at the heart of policymaking! 2017 saw two breakthroughs in the political rhetoric at EU level which can create a favourable environment for investing in children. in November 2017. It sets 20 principles to drive social convergence upwards across the EU. Protecting children from poverty and promoting childcare is principle 11. The second comes from the European Parliament. In a video address to the Eurochild joint event with UNICEF on Universal Children’s Day, President Tajani committed to organise an annual event in the Plenary together with children and carry out a stocktaking of the Parliament’s efforts to protect children’s rights. “In 2018 we need to ensure these commitments don’t remain empty promises,” stated Norah Gibbons, Eurochild President and Jana Hainsworth, Eurochild Secretary-General in the 2017 Eurochild Annual Report. Eurochild influences policies, builds internal capacities, facilitates mutual learning and exchanges practice and research. The United Nations Convention on the Rights of the Child is the foundation of all their work. Eurochild has 165 members spanning 33 countries. 21 of these members are National Partner Networks, representing over 2,000 children’s rights organisations in total. The communication agency, Page in extremis is proud to have participated in the creative development and the graphical production of the Annual Report. Page in extremis has extensive expertise in communication with sensitive issues. 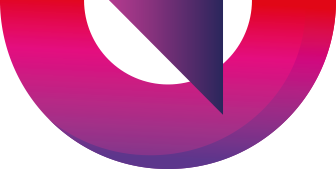 The communication agency creates and refreshes human-centred brands and produces percussive digital and classic media. Since 1994, the broad experience of the Belgian communication agency has advanced to more than five hundred annual reports. Be energised by our know-how, contact us!